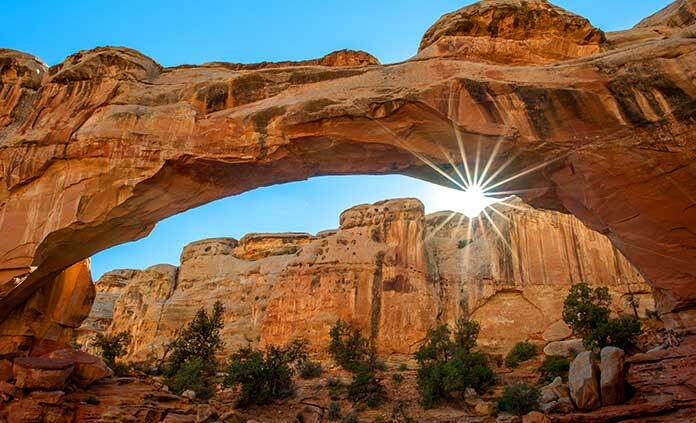 Think of the most iconic image you've ever seen in print or on the big screen of the wild American west and chances are you're picturing Utah. 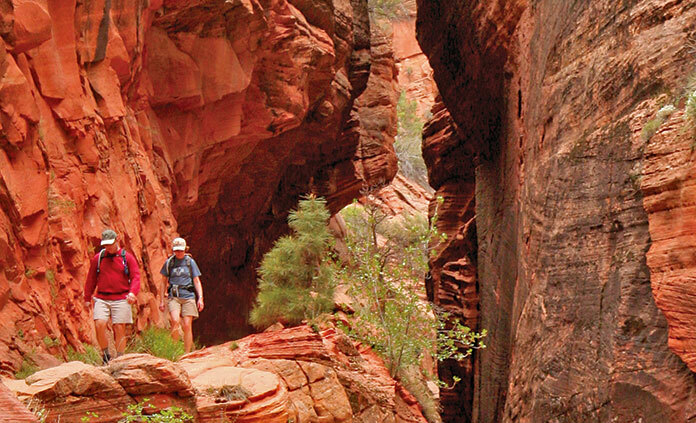 Expansive deserts, red rock canyons, truly wondrous rock formations and landscapes that will leave you breathless to behold. 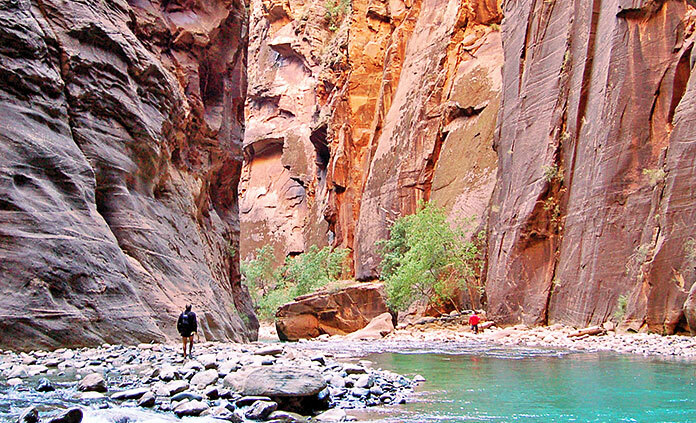 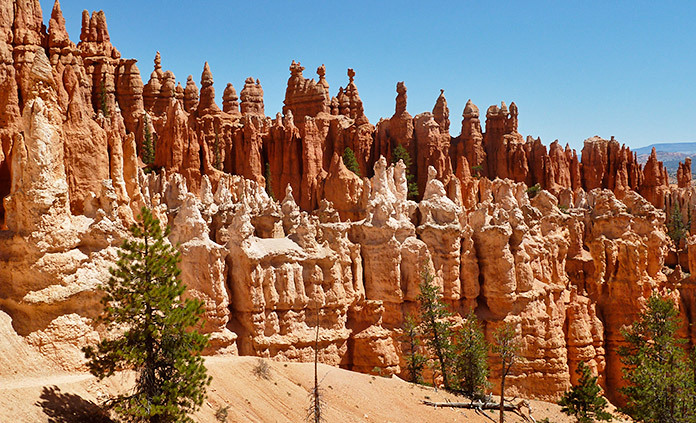 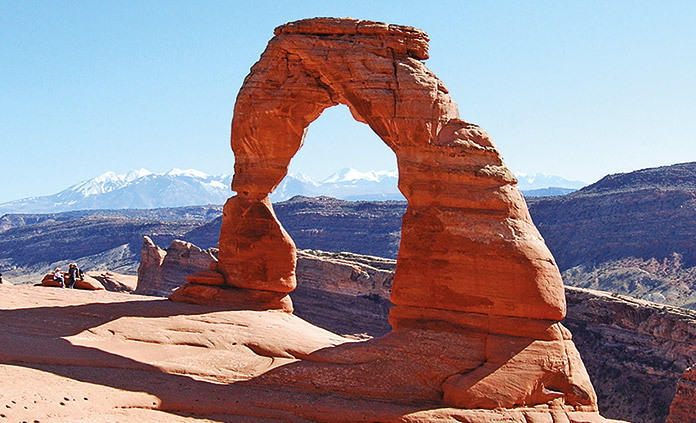 Join us to explore the spectacular world of Southern Utah and discover places as extraordinary as any in the world. 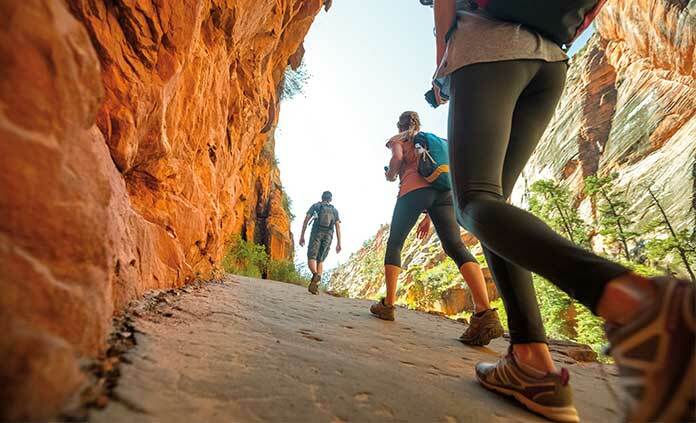 A world-famous destination right here at your fingertips! 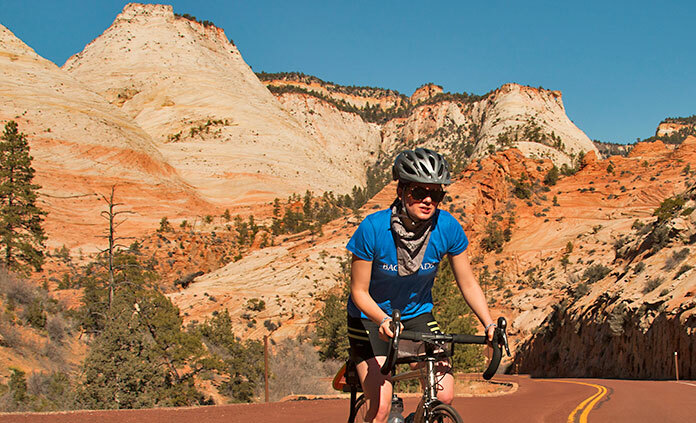 By bike and on foot with Backroads, you’ll get to know Utah's incredible panoramas from a new and inspiring perspective.